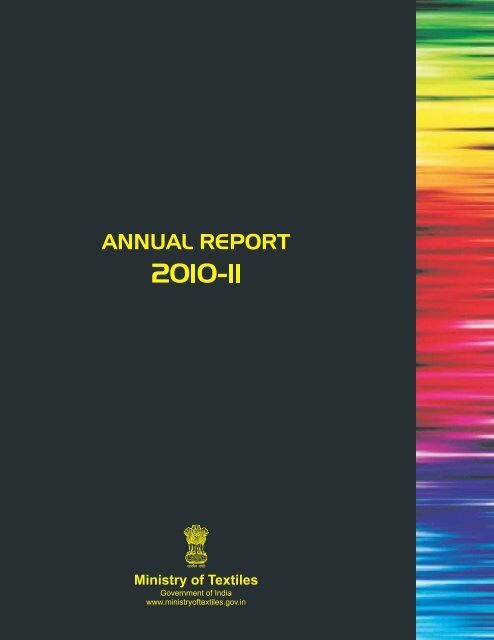 Page 10 and 11: annual report 2010-11(2002-07), Rs. Page 40 and 41: annual report 2010-11Table 3.4(Rs. annual report 2010-11S.  Report No.